High performance Insulated or Non Insulated Headers, Channels and OS Corners with a higher R-Value than standard forms. What is DT Building Components? DT Building Components are high performing products that include Headers, OS Corners and Channels. 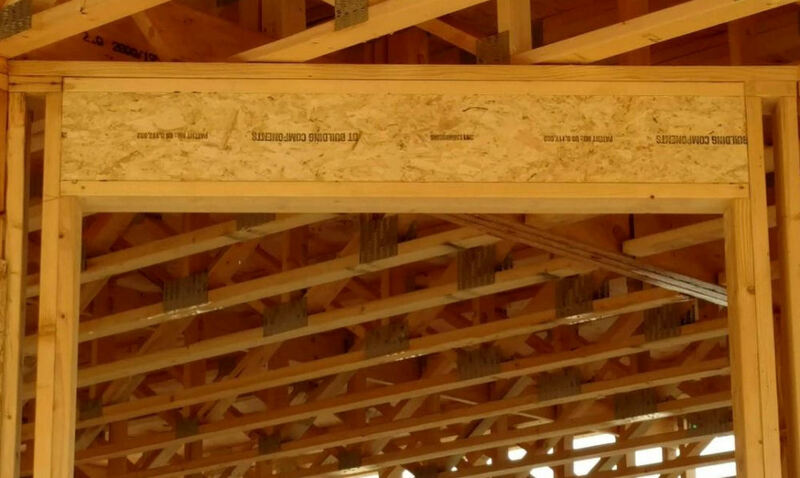 Available in Insulated, an insulating foam core sandwiched between two structural facings, or Non Insulated form, our products can be used in the building system for residential and light commercial construction. Manufactured under factory controlled conditions and fabricated to fit nearly any design, DT Building Components gives results in the building industry that are energy efficient, cost effective and will help create a strong structural building. DT Building Components were conceived by professional builders for builders! 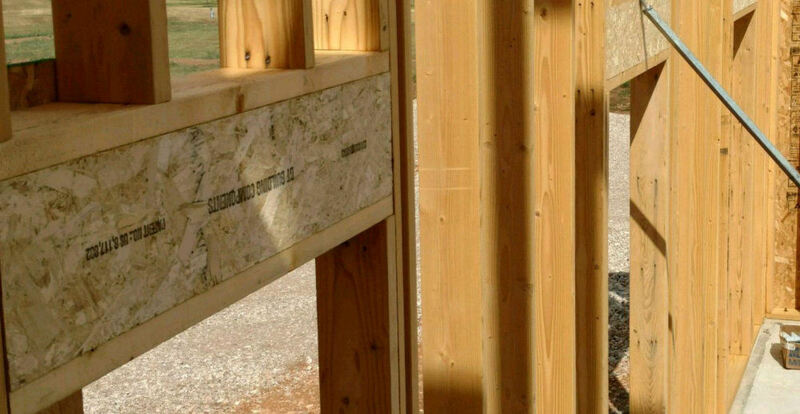 Built to be dimensionally stable and energy efficient, our Headers, Channels and OS Corners are lightweight, provide less waste on job sites and are time savers since they are pre-built. 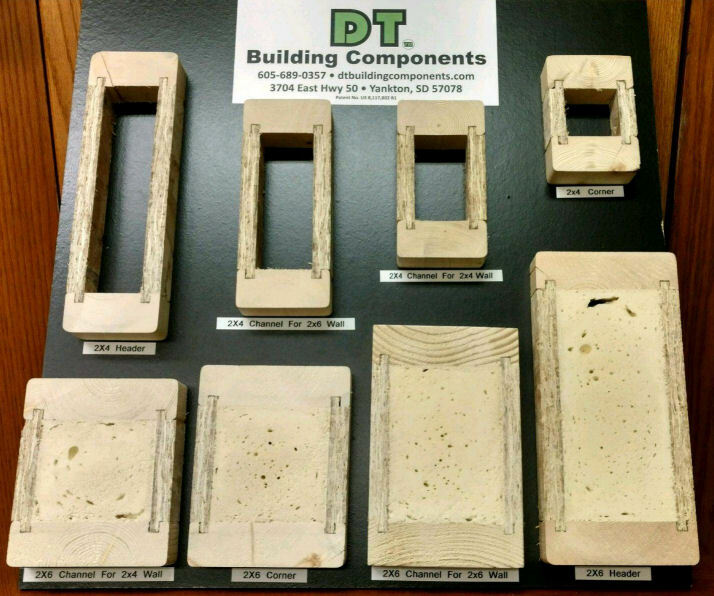 DT Building Components = Cost Effective! Built by Contractors for Contractors. Priced to help save Labor Costs. Our Headers are built insulated or non-insulated in standard wall sizes. Projects can save time and money using DT Building Products. 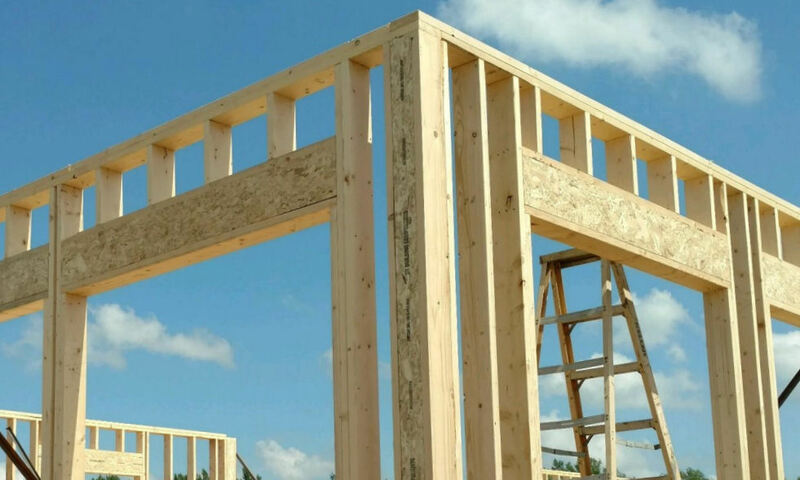 Available in 2×4 and 2×6, insulated or non insulated, Outside Corner products are sturdy enough for many projects and can save on labor costs for many jobs. 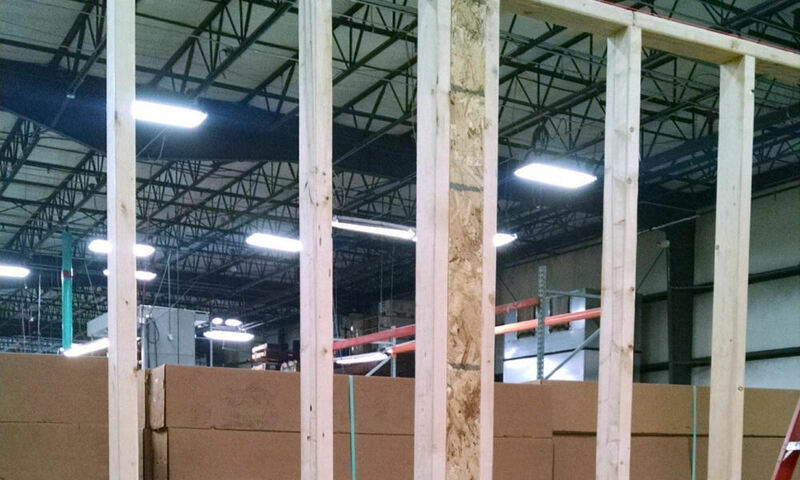 Wall Channels, available for 2×4 or 2×6 walls, insulated or non insulated, can decrease time on the job while helping keep labor costs under control.